"We are proud to say that Lifeline has 100% CSI (Customer Satisfaction Index) rating with Yamaha"
Exceptional customer service, innovation, and attention to detail are a few of the key factors that we, at Lifeline, pride ourselves in. In 2007, Lifeline received the #1 CSI (Customer Satisfaction Index) ranking from our Zodiac customers. Lifeline offers a wealth of experience and expertise that is unbeatable. With over 30 years of experience in inflatable boats, Lifeline Inflatable Services has the ability and knowledge to repair the smallest dinghy or open fiberglass tender to the largest commercial and military grade RHI used by the U.S. Coast Guard and Floridas cruise ship companies. 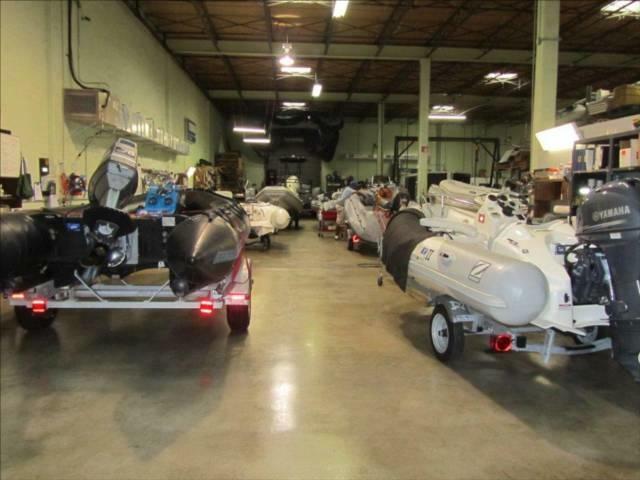 Our facility is one of the very few elite service stations in the United States that is authorized and qualified to service and repair military and commercial inflatables. 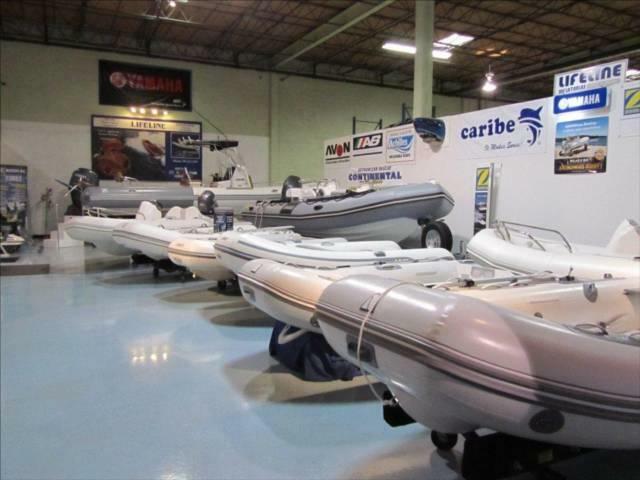 Lifeline is also an approved warranty station for all major brands of leisure inflatable boats and is climate-controlled to ensure flawless repairs. Lifelines highly trained technicians use the most modern techniques and equipment. We use only factory adhesives, fabrics and parts to give you the highest quality repair. 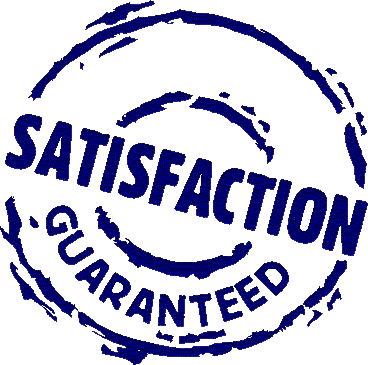 Our motors and parts are purchased directly from the factory enabling us to provide you with exceptional customer service and competitive pricing. Our pickup and delivery service is available to all customers.